Great White North Technical Evangelist: Updated Web Service Framework released for PB2017R2! Updated Web Service Framework released for PB2017R2! "THE" Appeon PowerBuilder Web Service Framework! Software Tool & Die Inc (STD) are please to announce the release of their new Web Service STD Foundation Classes for .Net/IIS (STD FC WS). 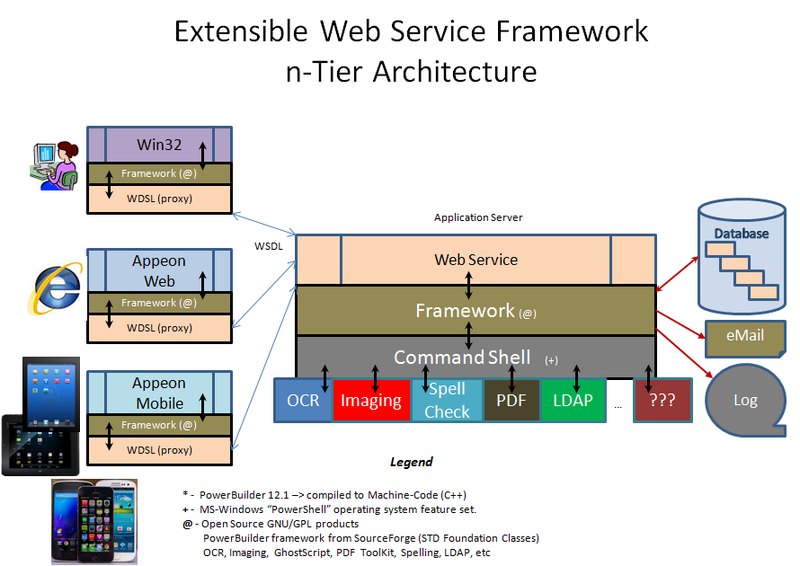 The updated Web Service framework is solely targeted to helping Appeon PowerBuilder developers, develop .Net based Web Services deployed to MS-IIS application servers. The Web Service based framework takes advantage of RAD techniques - employs an MVC (Model, View, Controller) architecture for superior performance, flexibility and extend-ability. Note: All the STD frameworks are free and can be downloaded from its STD Foundation Classes SourceForge project website. 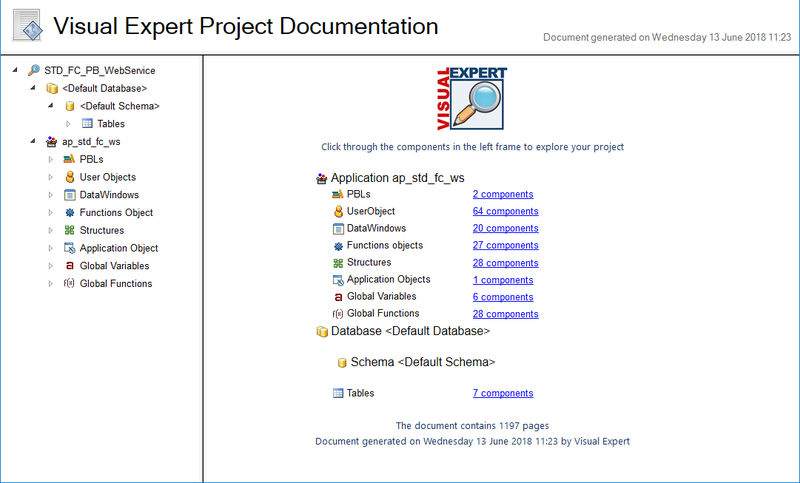 Just click on the WebService link located in the project's main webpage. Migrated the Web Service framework from PB2017GA to PB2017R2 Universal Edition. Moved ib_debug_mode instance variable to "nc_ws_master" ancestor. Added HTTP introspection logic to "nc_interface_master". Added & Revised API declarations as per the Integrated framework (synchronized) in "nc_master". Revised Web Service release information in "nc_ws_master". 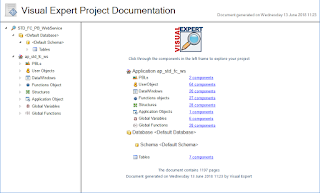 The Framework documentation completely updated using the new VisualExpert 2018 product!